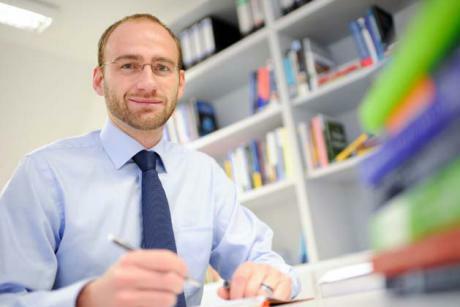 Czech MEP Jan Zahradil has recently announced his intention to become the ECR's lead candidate for the 2019 European Elections. He is a supporter of a multi-speed Union, with freedom for member states to pursue a foreign policy that best suits their own interests. 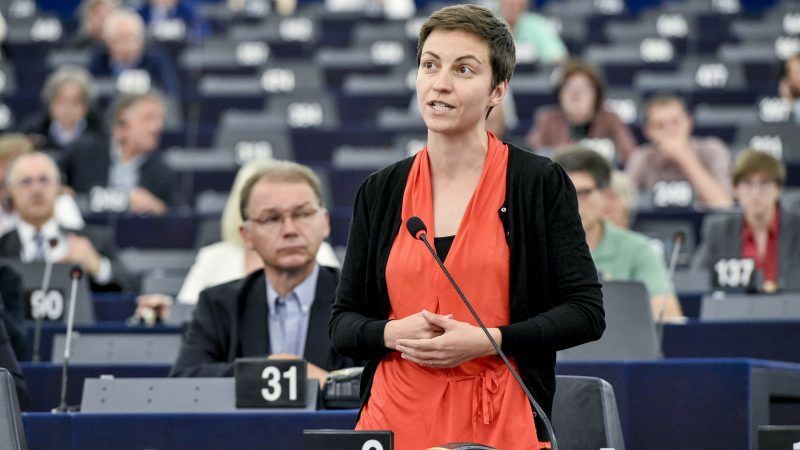 In an exclusive interview, Ska Keller, co-chair of the Greens-EFA group, shared what she expects from next week's State of the Union speech and the vote on whether to trigger punitive Article 7 measures against Hungary, as well as weighing in on Manfred Weber's bid to lead the EPP into the EU elections. 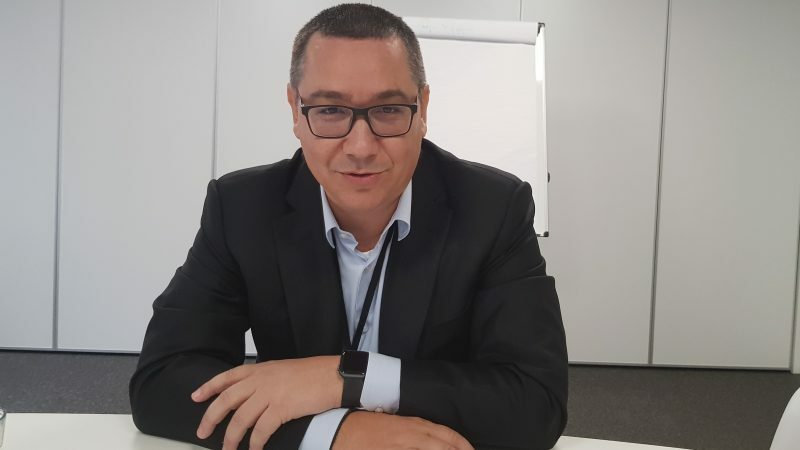 EXCLUSIVE/ EURACTIV spoke with the former Hungarian Commissioner László Andor this morning (12 April) just before the EU executive gathered to discuss the “illiberal drift” in his country. 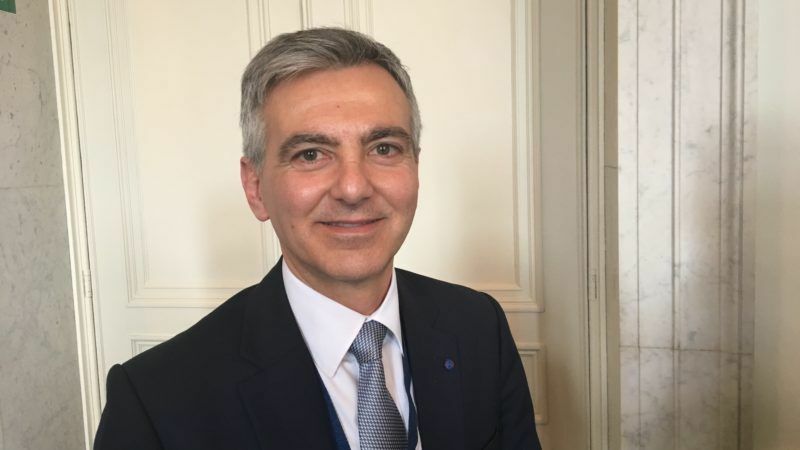 If there are countries that want to proceed forward with further integration, no one should block them from doing so, Malta's opposition leader told EURACTIV.com. 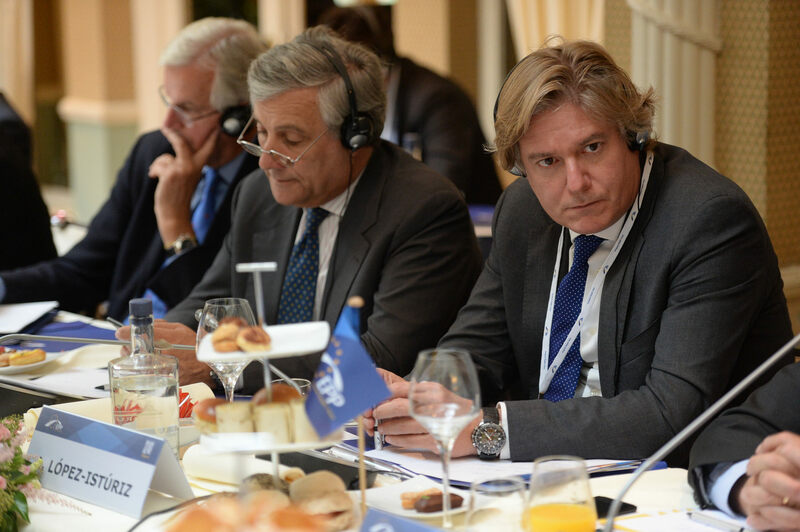 Hungarian Prime Minister, Viktor Orbán made “mistakes” when dealing with the refugee crisis, but has highlighted the importance of Europe's borders, European Parliament Vice-President Antonio Tajani told EURACTIV Spain. 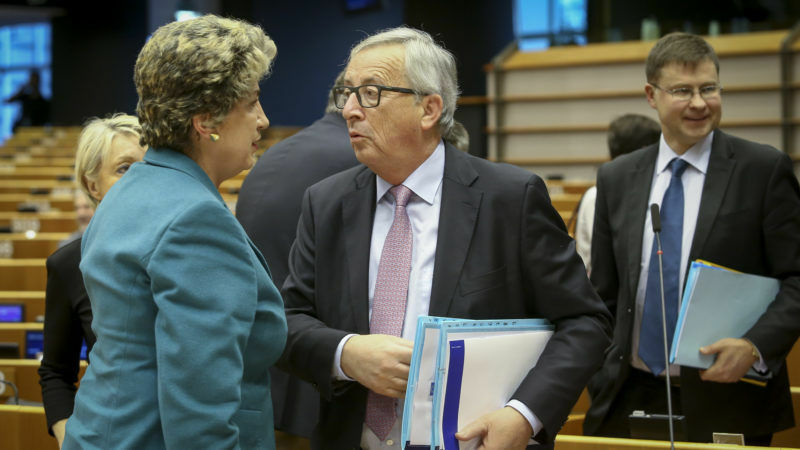 One year after Jean-Claude Juncker was elected, the Parliament is undergoing a radical change, says Michael Kaeding, who believes that Juncker’s leadership style is giving MEPs new political power. 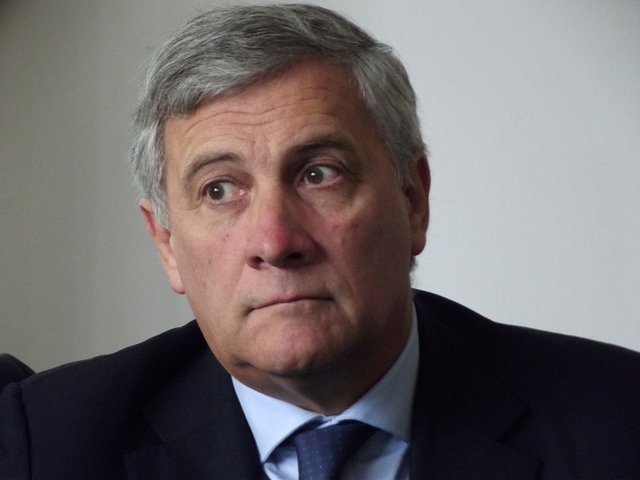 Claude Rolin, a former Belgian trade union leader now turned candidate for the centre-right at the next European Parliament elections, says the European Peoples’ Party (EPP) needs to “find a sense of social progress”, otherwise it might see its Belgian member, the CDH, leave the group. 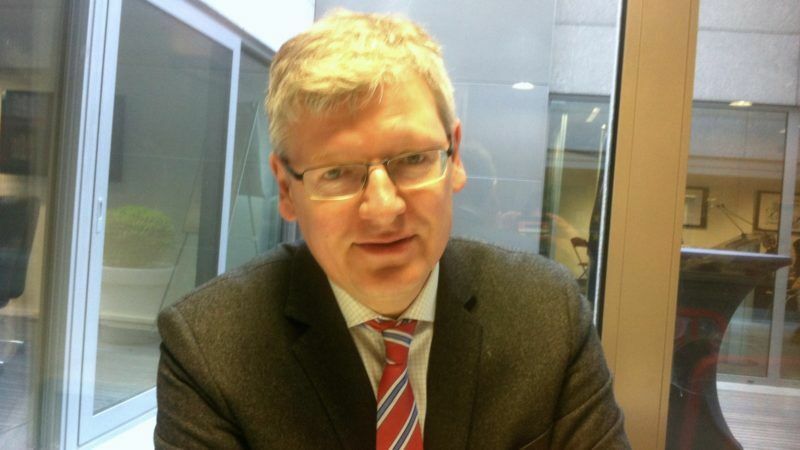 The idea is not new among Belgian Christian Democrats. 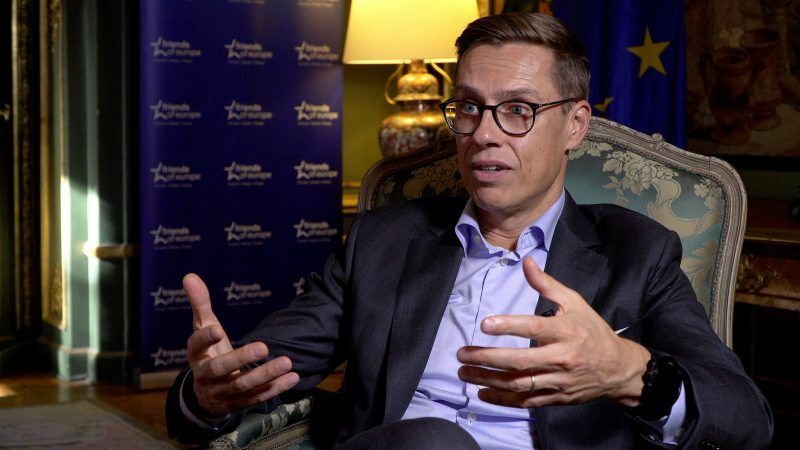 As Europe slowly climbs out of the economic crisis, the focus for the European Parliament elections campaign is jobs and growth, Valdis Dombrovskis says, adding that competitiveness is key and that Europe needs to catch up with the US and Japan in spending on innovation and science. Joseph Daul, the president of the centre-right European People’s Party (EPP), named four potential candidates for the European Commission presidency who could be nominated at the EPP Congress on 6-7 March. In an exclusive interview for EURACTIV Czech Republic, Daul said he was touring EU capitals to sound out support for each one of them. By deterring Ukraine from associating with the EU, Russia has broken at least two major international agreements. 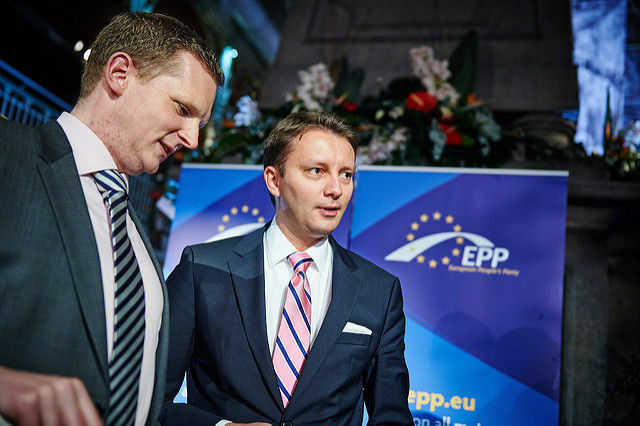 Consequently, the EU should become more assertive towards Moscow, EPP Vice President Jacek Saryusz-Wolski told EURACTIV in an exclusive interview. 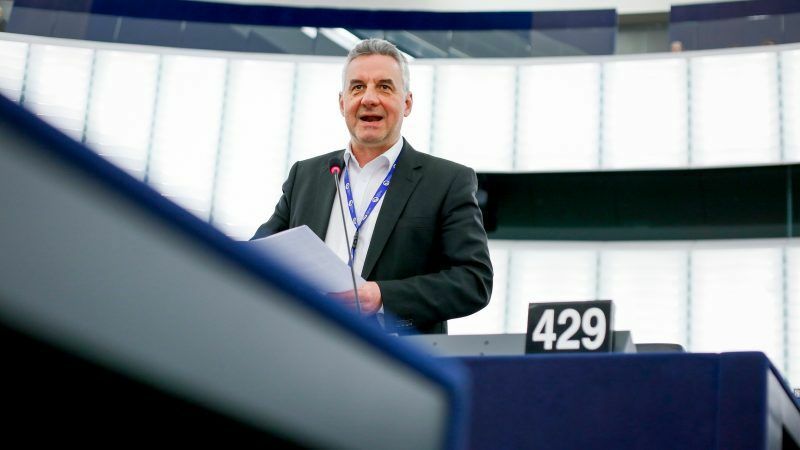 European political parties must act responsibly and not give cover for members of their own political parties, British MEP Graham Watson, president of the Alliance of Liberals and Democrats for Europe, tells EURACTIV. Ahead of his inaugural speech today, newly-elected president of the European Parliament, Polish centre-right MEP Jerzy Buzek (EPP), gave EURACTIV a glimpse of his priorities for the coming years in an interview. 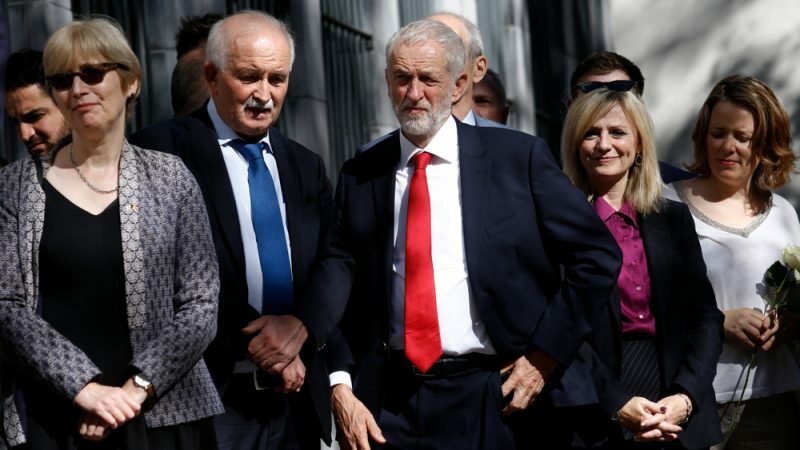 The European Parliament shifted to the right not because the centre-right won the EU elections, but rather due to the Socialists' inability to convince voters that they can tackle the economic crisis, Simon Hix, professor at the London School of Economics, told EURACTIV in an interview. Female politicians in the UK do well in the European Parliament as it offers "the sort of politics women like to be associated with" and is "much more collegial, much more consensual and less confrontational 'ya-boo' boy politics of Westminster," the leader of the UK Labour delegation in the European Parliament, Glenis Willmott, told EURACTIV in an interview. 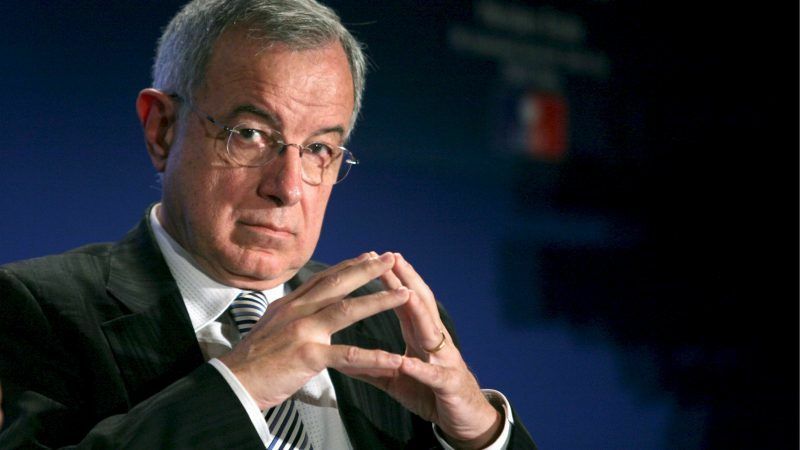 In an interview with EURACTIV, the MEP and member of the ruling French party UMP warned centrist leader François Bayrou against leaving the EPP to form a coalition with the liberals in the new parliament. 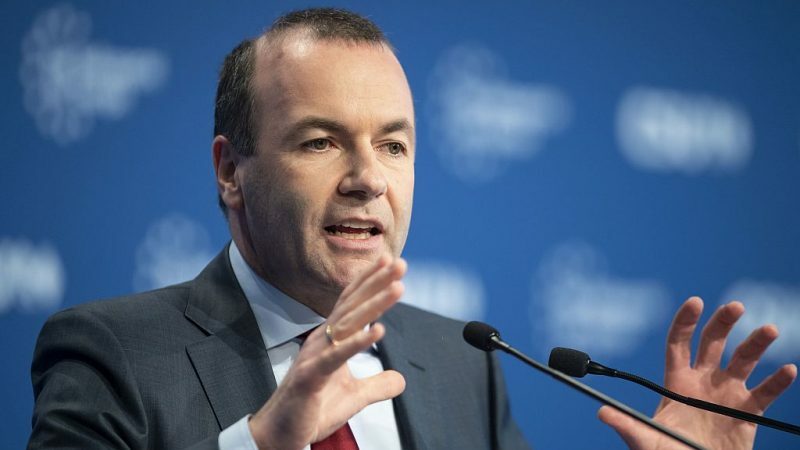 The EPP is trying to "convince voters that Europe is a necessity" claims Wilfried Martens, President of the European People's Party in an exclusive interview with EURACTIV.com.